The project is part of the government of Japan’s Joint Credit Mechanism (JMC), a project-based bilateral offset crediting system to facilitate the diffusion of low-carbon technologies. 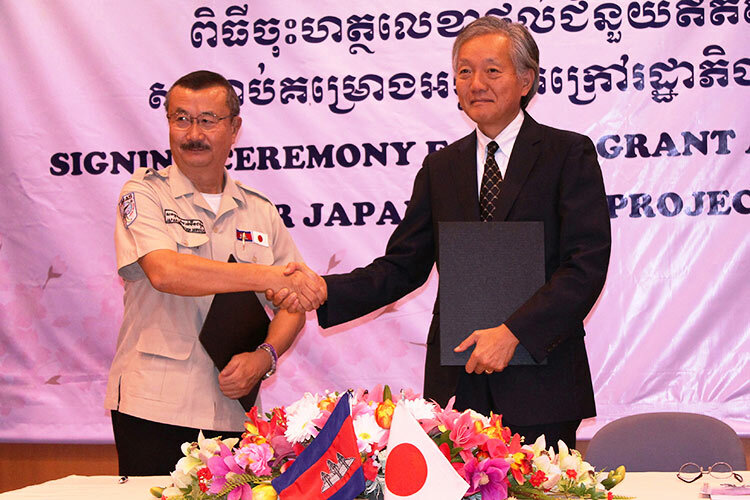 Representatives of the Cambodian Rice Federation and Japanese officials from Kitayushu City in Fukuoka prefecture met Thursday at the headquarters of CRF in Phnom Penh to continue the dialogue on the project. CRF Secretary-General Moul Sarith said on a Facebook post that the meeting focused on exploring the advantages of starting such a project in the Kingdom, while also putting together a list of potential partners to finance and implement it. He explained the project envisions the construction of a silo to store electricity derived from processing rice husks, which is a process that results in less carbon dioxide emissions than using traditional energy sources like fossil fuels. He said the project will also generate additional income for participating farmers. The project will require an investment of $6 million, will have a production capacity of around 2 megawatts per hour and a life expectancy of around 10 years. Two modes of financing and running the project are now on the table, Mr Sarith said. In both options, the Japanese government would finance 50 percent of the project ($2.5 million) through grants. 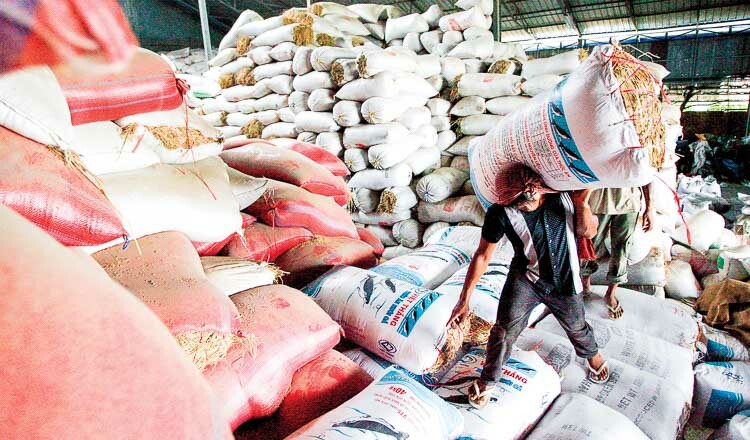 In the first option, the rest of the investment required ($3.5 million) will be provided by a local rice miller or factory, while, in option number two, it will be financed by a joint venture of a Japanese and a local firm. 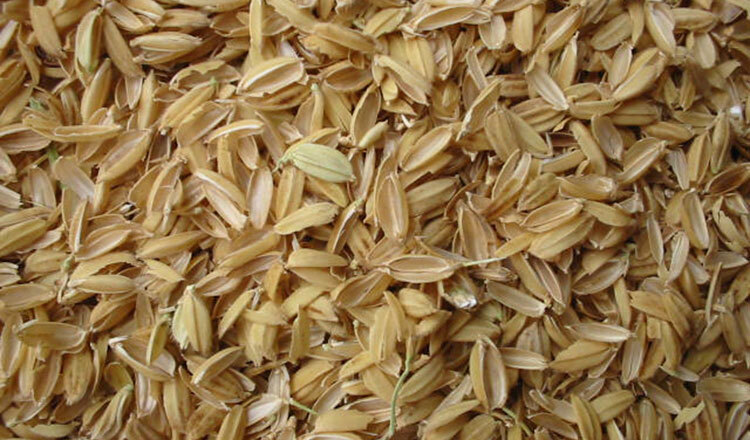 In the second option, the local partner will supply the rice husks, and the Japanese investor will benefit from cheaper access to electricity generated by the biomass silo system. 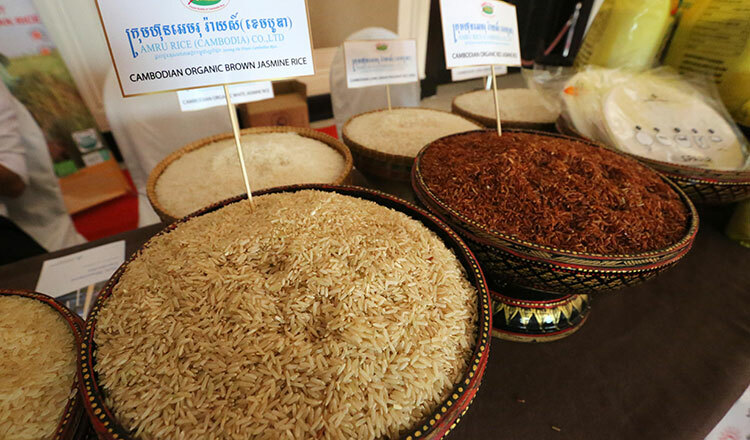 “The project could contribute to reduce production costs and increase the competitiveness of the Cambodian rice sector,” Mr Sarith said, adding that he will now spread the word among CRF members to find companies interested in joining the project. 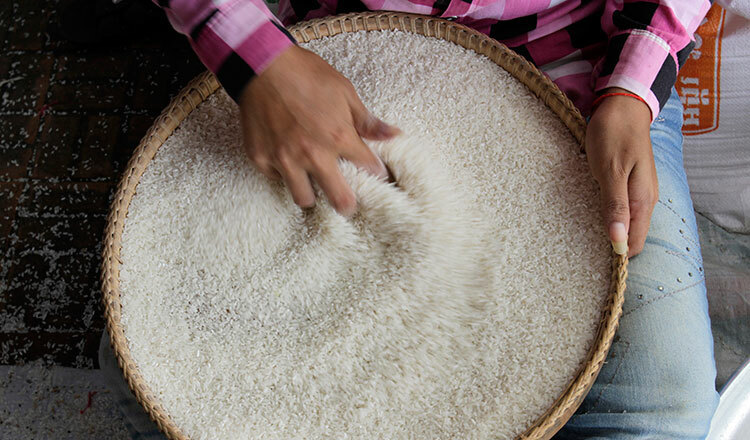 Song Saran, CEO of Amru Rice, one of the country’s biggest rice exporters, said generating energy from rice husks will make the industry more sustainable. “This is the good idea and we fully support this project. We hope that it will come online soon,” he said. So far, 16 countries including 10 in Asia and the Pacific region have launched projects in Japan’s JCM. Financial support under the JCM is provided through the government of Japan, affiliated organisations, and the Asian Development Bank.